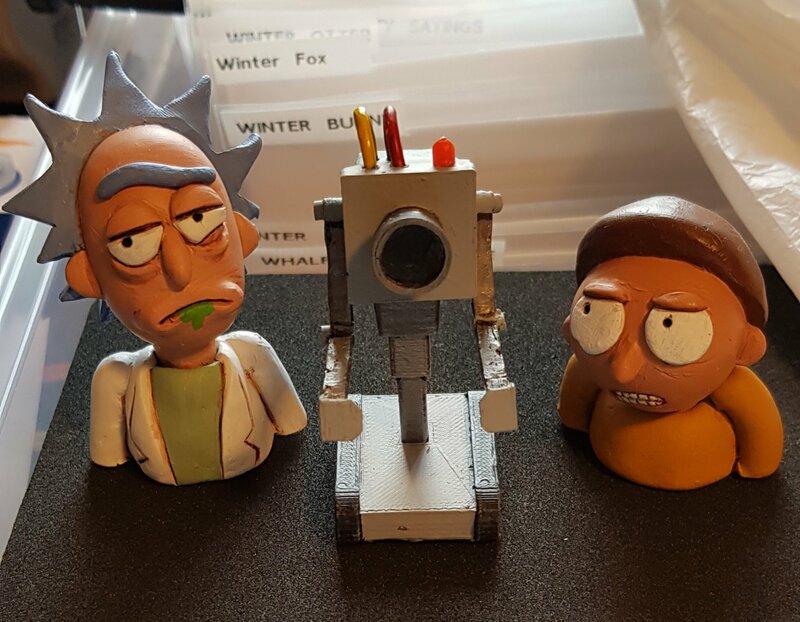 I managed to finish and paint Ann’s Rick and Morty butter robot 3D print. 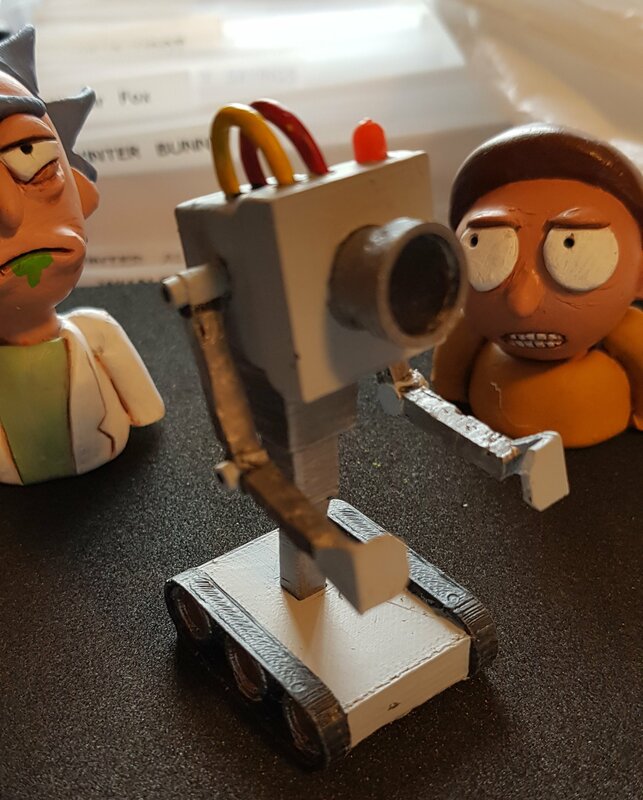 It was a fun little build that mainly required lots of filling and sanding. Love these little quick builds.